Currently out in the US, Conjurer have taken some time out from their tour to film a live session with artist discovery platform Audiotree. 30 minutes of Pro-Shot in the studio footage from the stupidly good and critically acclaimed “Mire” out now on Holyroar Records?! 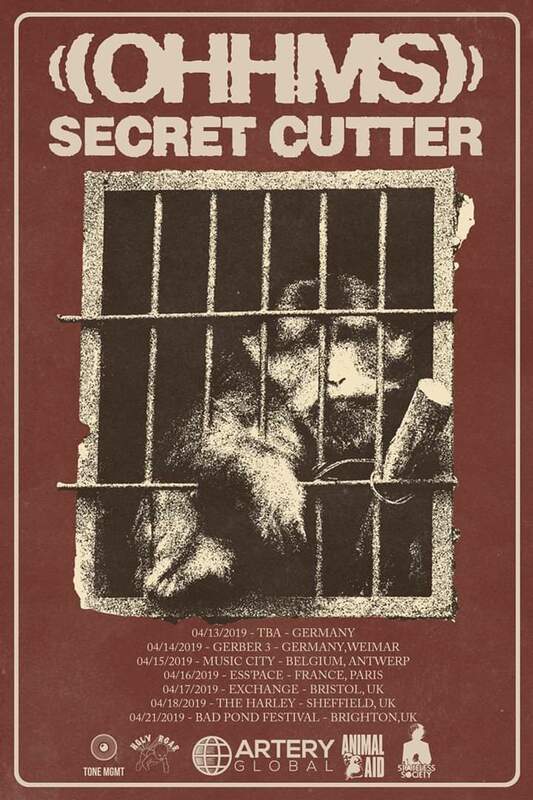 NEWS: OHHMS & Secret Cutter April Shows! 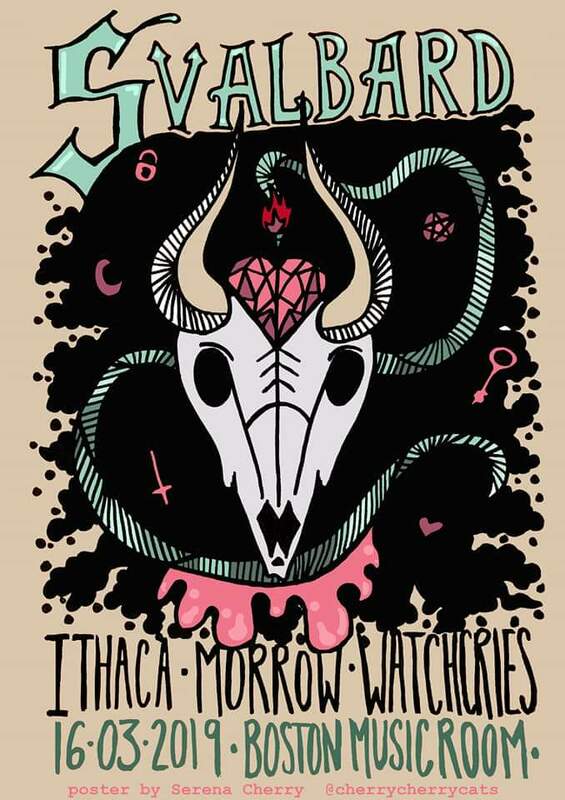 NEWS: Ithaca London Show in March! Bootleg: “On Levels” from Talons! Pro-Shot by Chaos Theory at London’s The Black Heart in Camden, here’s Talons performing “On Levels”! 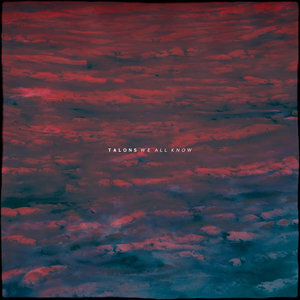 The instrumental six piece from Hertford put out album “All We Know” last summer via Holyroar Records and this fine tune appears on that. It’s available via Bandcamp of you’d like to check it out! 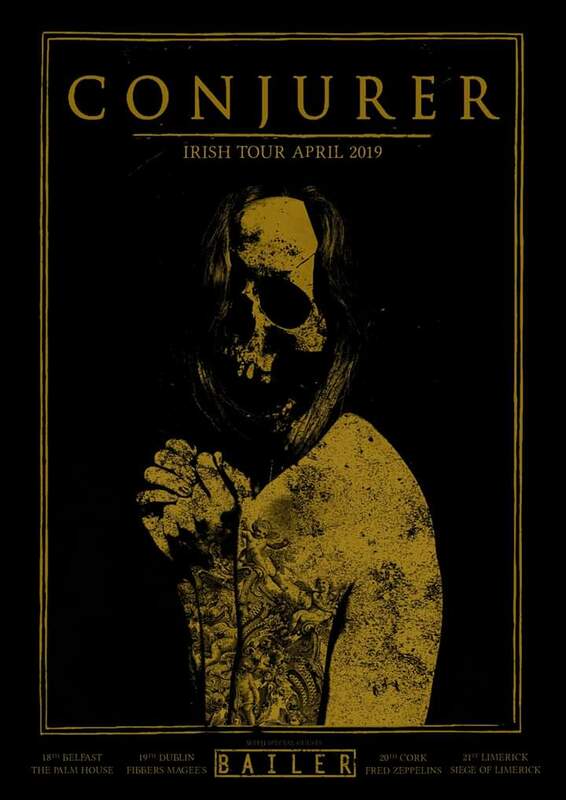 NEWS: Conjurer to play Ireland in April! 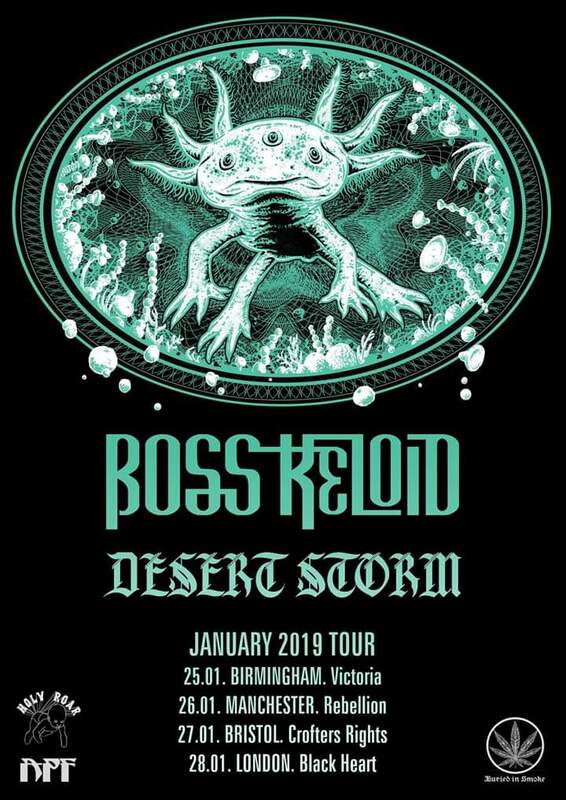 NEWS: Boss Keloid Storm January! 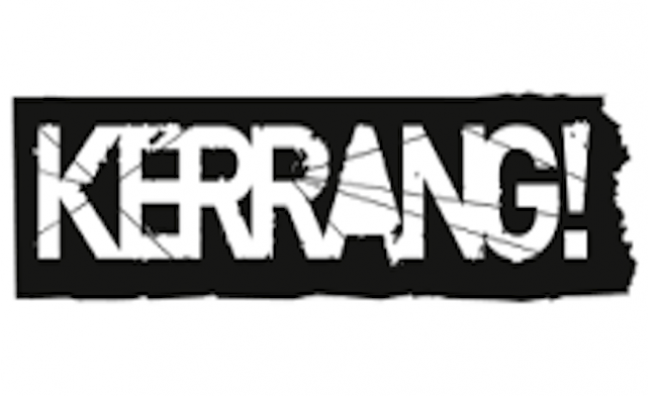 NEWS: Conjurer announce February dates! NEWS: Minors feel trapped in a “Flesh Prison”! 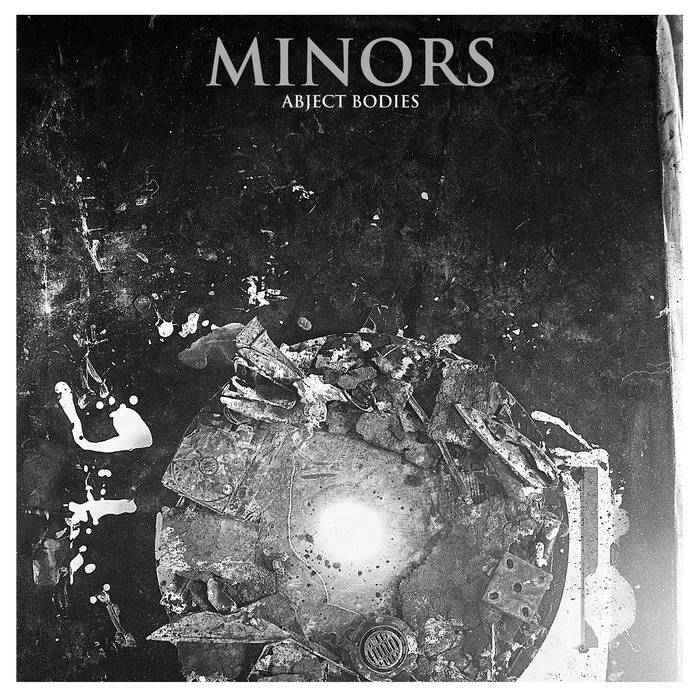 Windsor Ontario natives Minor have a 22nd February release date pencilled in with Holyroar Records for their upcoming new album “Abject Bodies”. Pre-orders are available over at bandcamp. While you wait for th follow up to 2017’s “Atrophy”, you can check out new tune “Flesh Prison” in this freshly released music video! 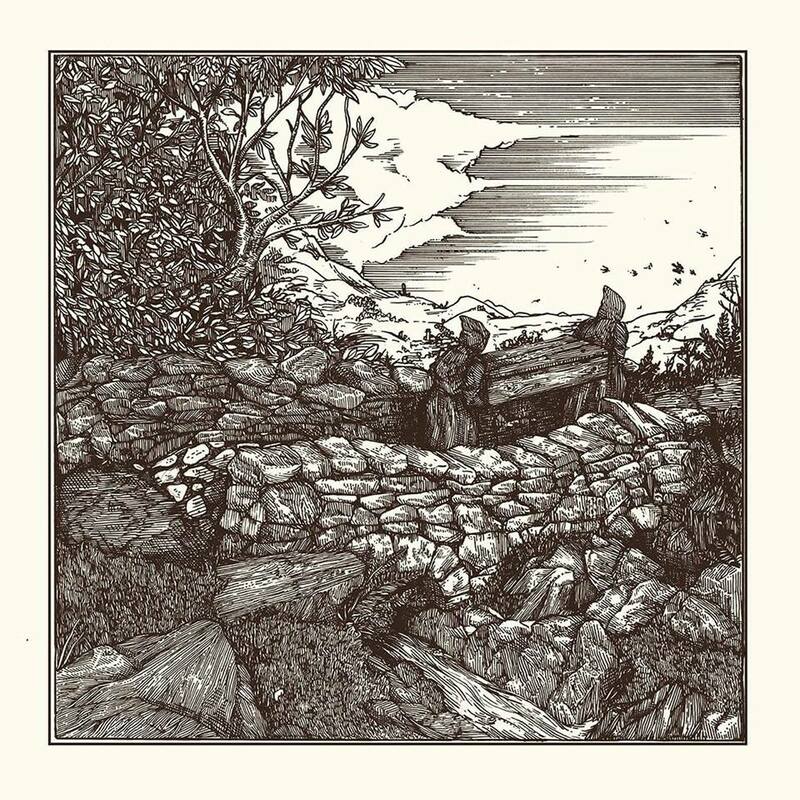 Midlands post-sludge quartet Conjurer have received much critical acclaim for album “Mire” out now via Holyroar Records. Having joined Sacramento Screamers Will Haven on the European leg of their “Muerte” tour, they’ve now released a video for “Choke”! 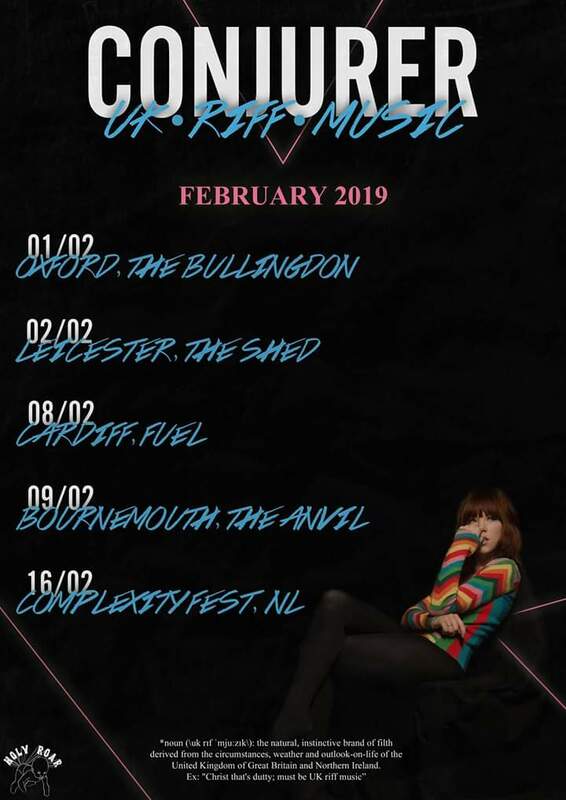 Currently on tour with Liverpool’s Conan they have a sold out final show in London on December 1st!